CNC forging hammer is one of precision closed die forging machine, widely applied in automobile forgings, motorcycle forgings, hardware forgings, spanner forgings etc impression forgings. 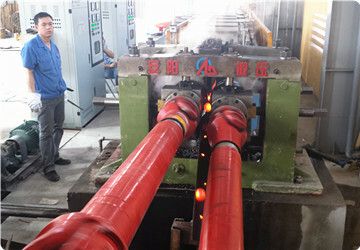 Hydraulic closed die forging hammer is one of forging machine to do impression die forging, such as automobile forgings,tractor forgings, oil and gas industry die forgings, etc closed die forgings. Electric screw press can be used for die forging, precision forging, trimming, calibration processes, it is one kind of popular forging press. It is mainly used to forge alloy steel, stainless steel, high alloy steel and other metal . 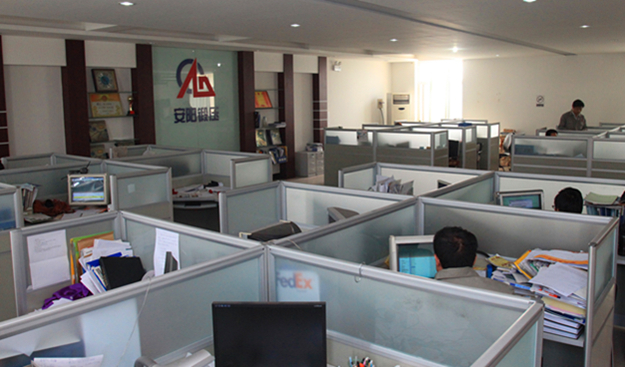 It is used to operate open die forgings under hammers and presses . It is used to transport cold and hot ingots discs and rings in open-die forging plants, ring mills, blooming mills and similar works. Ring rolling machines are suitable for producing rings for the following applications: Flanges, Bearings, Gears, Wheels, Sleeves, Rings in the automobile, aerospace, oil & gas industry etc. 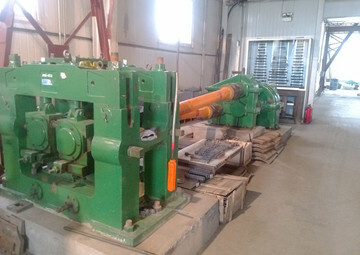 Billet cutting machine(billet shearing machine) is a kind of cold shearing machine, which is used to cut steel bar for the closed die forging production line. It is mainly used for sawing various ferrous metal, for example, round ingot, square ingot, section material. metal briquetting press can compress all kinds of cast iron, aluminum, copper,brass,mild steel etc metal chips to high density metal blocks. generally applied in heavy truck, bus, car, motorcycle, train, agricultural vehicle, mine-vehicle, aeroplane, bridge structure etc rivetting works. It is applied in steel mills, recycling plants, ferrous & non-ferrous smelting industry to recycle metal scrap (steel, copper, aluminum, stainless steel, discarded automobiles, etc) into acceptable furnace charges in shapes of cuboids. 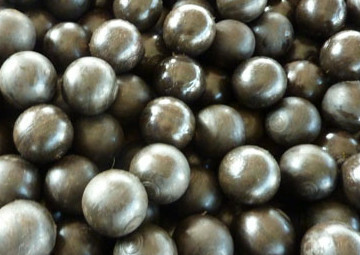 mainly be used to produce grinding steel balls, steel balls, bearing balls, auto part and other products. Anyang R&D Center drafted China forging hammer standard. 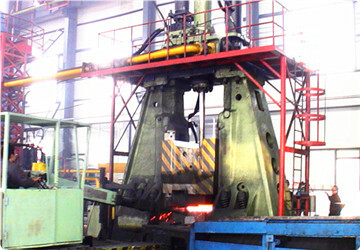 Top forging machine manufacture in China.